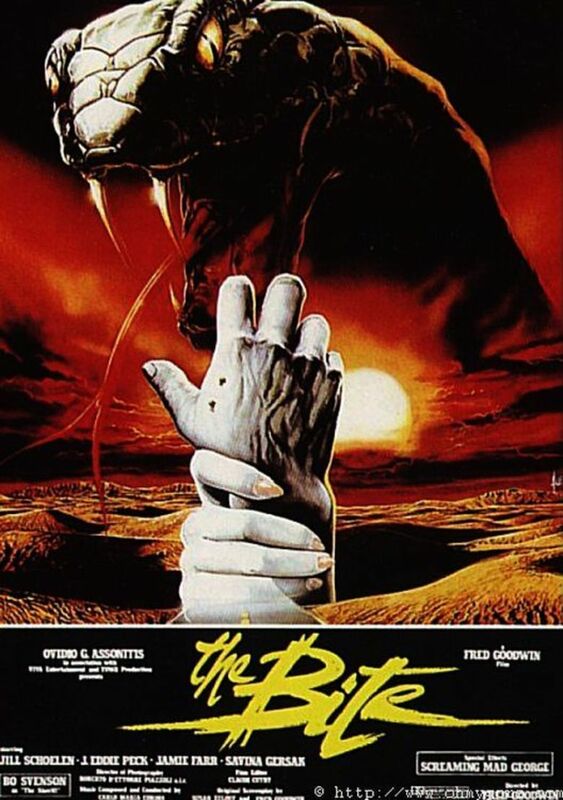 John’s Horror Corner: Curse II: The Bite (1989), a B-movie about a mutant snake hand puppet. MY CALL: Laughably terrible B-movie. Not nearly as enjoyable as The Curse (1987) and seemingly completed unrelated despite the title. 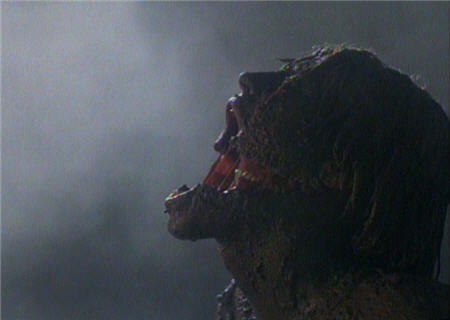 IF YOU LIKE THIS WATCH: Well, The Curse (1987), and maybe even Curse III: Blood Sacrifice (1991; aka Panga). An adaptation of H.P. Lovecraft’s “The Colour out of Space”, the first “ curse” (The Curse) involved melty-fleshed zombies created from an other-worldly ooze that infected the water supply from meteorite contamination (I believe in Tennessee). Clearly having nothing to do with the first film, now we find ourselves at a nuclear testing site in Arizona. Clark (J. Eddie Peck) and Lisa (Jill Schoelen; The Phantom of the Opera, Cutting Class, The Stepfather) are driving across the desert and a bunch of cheesy snake imagery festoons the opening credits. While fixing a flat tire, they come across a paranoid gas station owner with a feisty snake-headed mutant dog. The effects are B-movie cheap (and silly), but they’re ambitious as we enjoy a rubber snake puppet biting its owner’s neck. Unfortunately, this is the only thing in the first 50 minutes that isn’t painfully boring. I don’t mind a cheap B-movie, just please keep the pace up! Eventually, Clark is bitten by a snake—the wrong snake! 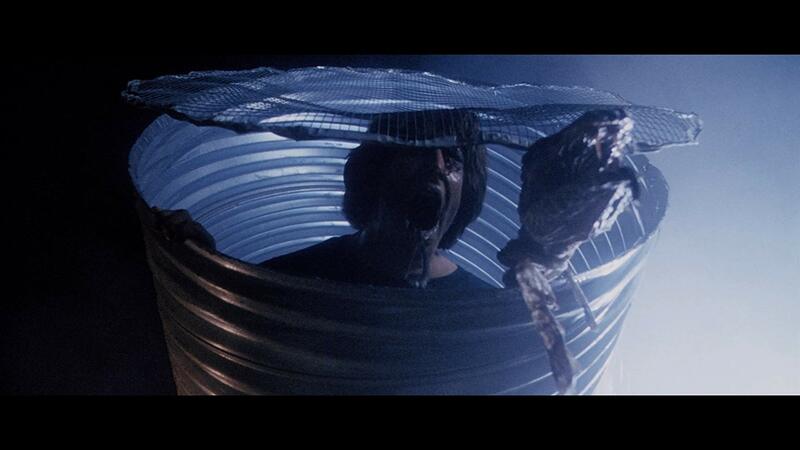 Clark becomes temperamental, his hand becomes infected and actually turns into a snake. Just his hand! And it is just around this time (the one-hour mark) that we finally get some schlocky gore when he punch-snakebites down a sheriff’s throat and rips out his heart. Again, nothing impressive visually. 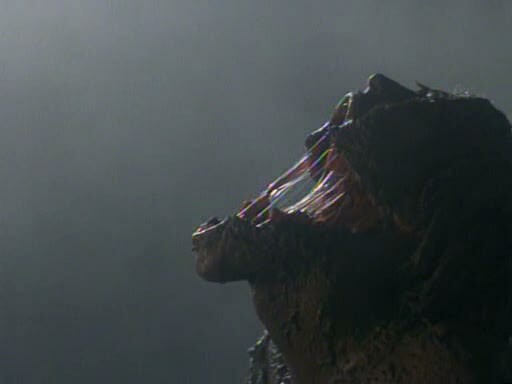 Although later when it rips off the lower jaw of a doctor… THAT was cool and packed a good gory effect. Then, like an Evil Dead 2 (1987) knock-off, Clark cuts off his own cursed hand in the least entertaining hand-amputation in film history. But spitting in the faces of the lords of good taste, it grows back snakier and slimier than ever. 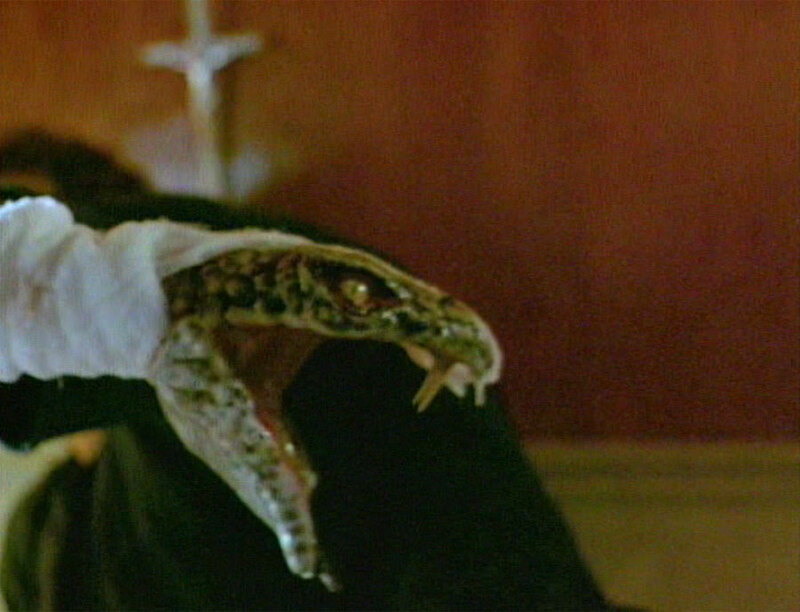 All told, this is a movie about a mutant snake hand puppet. The plot, execution and special effects are all hokey as sin. 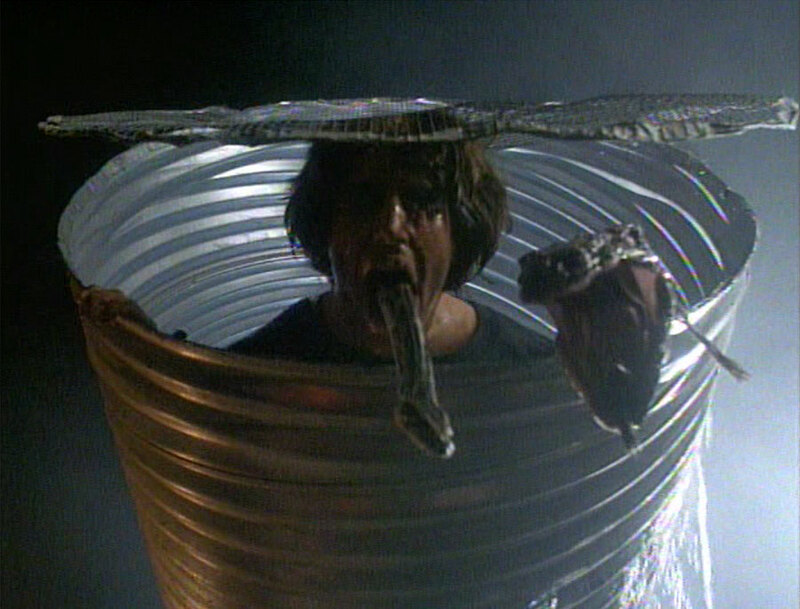 And one of only two truly entertaining effects scenes is at the very end when Clark’s eye and tongue ooze out of place and he regurgitates baby snakes… and then he pukes up fully grown adult snakes… and then his head rips open for the emergence of a yet bigger snake! What the…? Clark had the strangest curse-infection ever. And the only link I can discern to the first movie is the inclusion of some God-fearing folks who liken the malady as a test from God (or punishment or something like that). Oh, and this movie is terrible. ← John’s Horror Corner: The Collection (2012), a lousy attempt at a “horror action” sequel to the much better Collector (2009).